Your cat food bowl could be to blame for a fussy feline. When cats repeatedly bump their super sensitive whiskers—like against sides of their bowls—they experience whisker fatigue, which is painful and stressful. 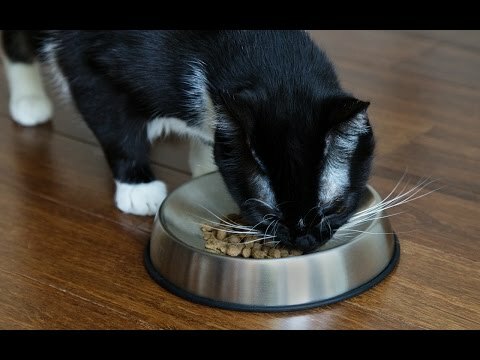 This sleek bowl was designed to help prevent overstimulated whiskers. Its shallow curve piles food up in the center, so there’s no bumping around. And bump-free whiskers make for a happier cat. Dimensions: 1.25" x 7.08 D"
He eats more of his food in these bowls and they are so easy to clean. 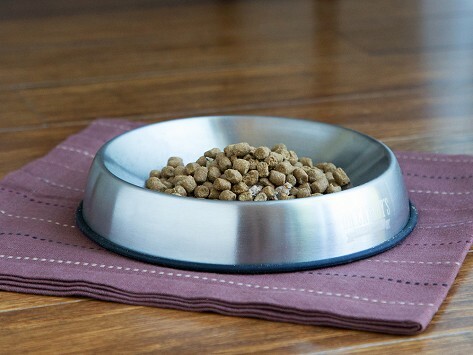 I like the look of these bowls and my cats make less mess with their wet food now. With no more whisker fatigue, Mr. Fluffles will be feeling stress-free and well fed, and that will make both of you happier.